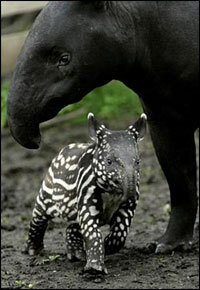 Did you know about the world tapir day? It is celebrated annualy on 27th April and it has its own website. And the tapirs has also their own blog and design!